Cascades midfielder Trevor Zanatta – one of six rookies in the starting lineup – battles with SFU’s Marcello Polisi on Friday. 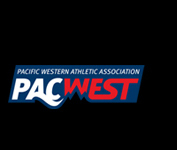 The University of the Fraser Valley men’s soccer team dropped a 3-0 decision to a tough Simon Fraser University squad in exhibition action at MRC Sports Complex on Friday evening. The Clan, who sit No. 20 in the NCAA Division II national rankings, got goals from Matteo Polisi, Mamadi Camara and Aryan Chauhan, with goalkeeper Luciano Trasolini posting the clean sheet. 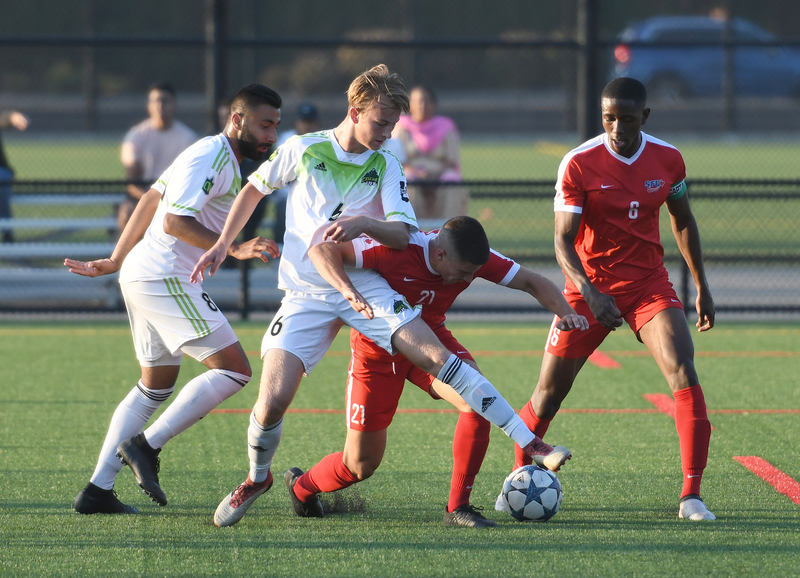 The Cascades, just two days removed from a four-games-in-five-days preseason trip south of the border, ran out of gas in the second half, but had some encouraging stretches in the latter stages of the first half. The UFV club is gearing up for its Canada West regular-season opener next Saturday, Aug. 25, vs. the Thompson Rivers WolfPack. “I don’t know if I’ve ever been happy losing 3-0, but I thought we were OK,” summarized Cascades head coach Tom Lowndes, whose team is 3-2 in the preseason. “No shame in losing to a good team like that . . . at the end of the season, they’ll be in contention for a national title. So for us to play them two days after getting back from a four-game road trip, I thought we did OK, at least in the first half. We didn’t concede from open play, and we had a couple chances of our own and probably should have scored at least one. UFV’s Anthony Vega pushes the ball upfield. 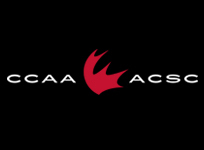 The Cascades started slowly on Friday, with the Clan owning the lion’s share of possession in the early minutes. 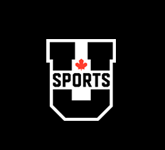 The visitors generated the first quality chance around the 20-minute mark – after a great initial save by UFV goalkeeper Alex Skrzeta, the ball fell to SFU’s Rahid Rahiem with a wide-open net in front of him, but he chipped the ball over the crossbar. Rahiem made amends shortly thereafter, drawing a foul just inside the box. Polisi stepped to the penalty spot and slotted his shot into the bottom right corner. The Cascades settled in at that point and generated a couple of great looks off the counterattack. Some slick passing from Gurmaan Jhaj and Brady Weir sent sophomore forward Parman Minhas speeding into the box from the left, but his shot went just wide of the far post. Later on, Jhaj and Minhas linked up to create another dangerous chance, but Trasolini turned aside Minhas’s close-range blast. Lowndes felt the second half was “a bit of a write-off” for his road-weary team, and the Clan pulled away. Camara scored off a corner, and Chauhan cleaned up a rebound in the dying minutes to round out the scoring. 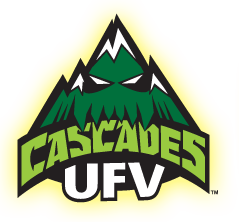 The Cascades’ next game action is their preseason finale – they face the Northwest University Eagles on Monday in Kirkland, Wash. (1 p.m. start).